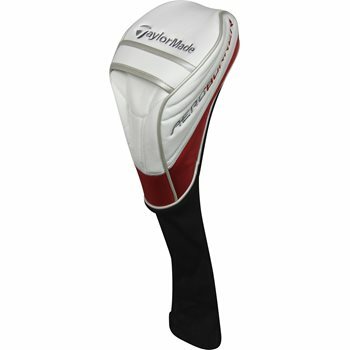 Love that global golf seems to always have the correct headcovers available for its used/value clubs. Looked almost brand new and was super cheap--not much else you need out of a headcover. Came just like new. Great buy. Bought the driver last summer but not the headcover. Glad I picked one up with this order. Great shape! Just like you'd expect it to. Head cover looks brand new. Thanks Global Golf!